I hate leftover fish. It always seems so dry and I never want to eat it more than once. My parents have this habit of always making way too much food so they'll have leftovers throughout the week, but what they don't understand is that leftover fish is nothing to look forward to... UNLESS you take that leftover fish and make it into something else! You can very easily flake up leftover cooked fish and then mix it with yummy ingredients to make cakes similar to crab cakes. Salmon and cod are two fishes that definitely come to mind when reusing cooked fish to make something different with it. I decided to use our leftover salmon to make salmon cakes with Asian flavors. 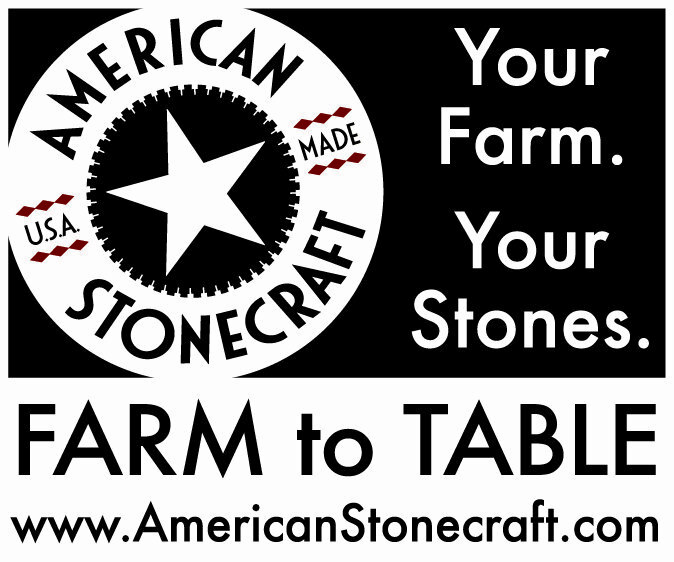 I wanted to utilize ingredients I already had in the house, and herbs that were growing in our garden. The only ingredient I purchased especially for making this dish was fresh ginger, because I don't normally have that on hand. My original thought was to use scallions and cilantro, since they are very common in Asian cooking, but there's none in our garden. Instead I used fresh chives and fresh Armenian basil, which is green and purple in color and delicious. You can substitute regular basil or even Thai basil if you'd like, and even cilantro would be good. Just use whatever is fresh and available. I also used light mayo because that's what we usually have, and I feel less guilty about it, but you can certainly use your favorite mayo or even make your own if you're feeling extra bored, haha. I'm also really excited about the sriracha aioli. My friend Nick pointed out today that it's the "it" condiment of the moment. He also added that he'd eat cardboard if it was covered in sriracha aioli, haha. Good to know :) You can add more sriracha to your mayonnaise if you'd like, but I didn't want the sauce to be so spicy it overpowered the salmon cakes, so I think 1 tsp creates a nice balance, but use your judgment and add more depending on your spice tolerance. These can be served as appetizers or as a main course, and can be served plain with the sauce, or over a mixed green salad if you'd like. Personal note: I was very hungry and rushed my plating. Not loving the way I put it together, but it tasted so good! Gently mix together the ingredients for the salmon cakes, minus the vegetable oil for frying. Be sure not to break up all the salmon pieces. Allow mixture to chill in the refrigerator until ready to assemble cakes. Meanwhile mix together the mayonnaise and the sriracha (to your taste) to make the aioli. Refrigerate until ready to serve. Form patties with the salmon mixture using a round 1/2 cup dry measuring cup for regular sized cakes, or a 1/4 cup dry measuring cup for small cakes. You will get about 8 regular cakes or 16 mini cakes. Measure out the filling in the measuring cup and smooth out the top. Then flip it over into your hand, tapping on the bottom to release it. Then lightly flatten the cake with your other hand and place it on a parchment paper-lined tray or baking sheet. Repeat with the remaining salmon mixture. Heat vegetable oil in a large skillet over medium heat. Add salmon cakes to the hot oil, being sure not to overcrowd the pan (you can cook them in batches). Cook on each side for 4-5 minutes until dark golden. Remove cooked cakes to a paper towel-lined sheet pan to drain excess oil until all the salmon cakes are done. Serve with sriracha aioli. How do you feel about ravioli? What if it's stuffed with roasted eggplant, roasted garlic, goat cheese, fresh ricotta cheese, and mint? All slathered with a fresh mint-walnut pesto? Are you drooling already? Well then you should check out my guest post today at RhodeyGirlTests! I've known Sabrina since 7th grade. She has an amazing food blog and unlike me lives a healthy lifestyle :) She was nice enough to have me guest post on her blog while she's away on vacation. I hope you enjoy the recipe and the rest of her blog! When it comes to dining out, service and ambiance can be just as important as the food. Castle Hill Inn is a triple-threat in every sense of the term. 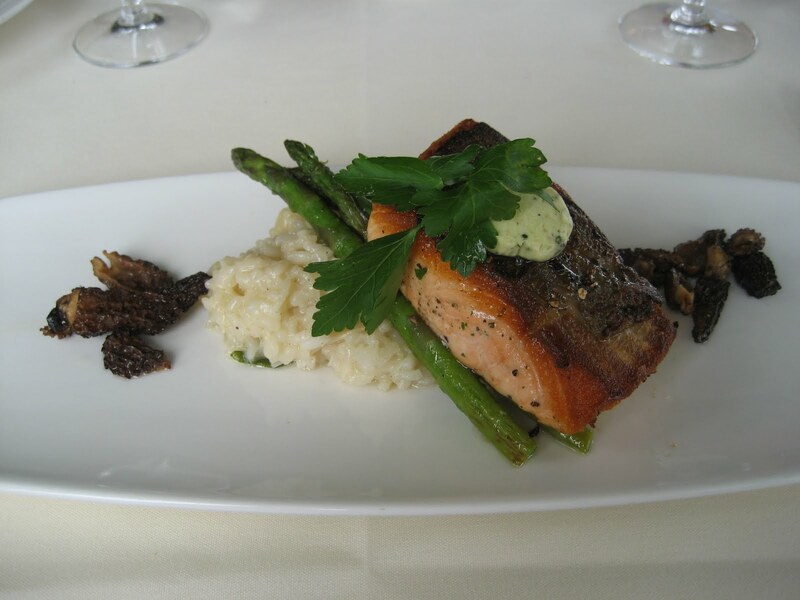 Food, service, and ambiance are all exceptional. I wish I could get out to Newport more to enjoy it here, but in the few times I've dined at Castle Hill I've fallen head over heels in love. The Inn itself is absolutely beautiful, located at the end of a winding road. The pictures speak for themselves. No amount of words can describe the amazing view. 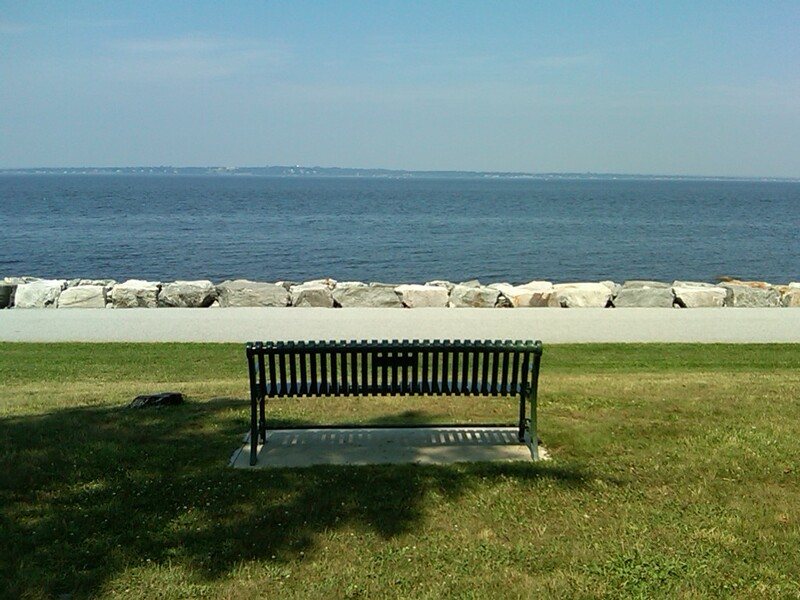 Adirondack chairs are lined up just waiting for people to relax and take in the breathtaking scenery. 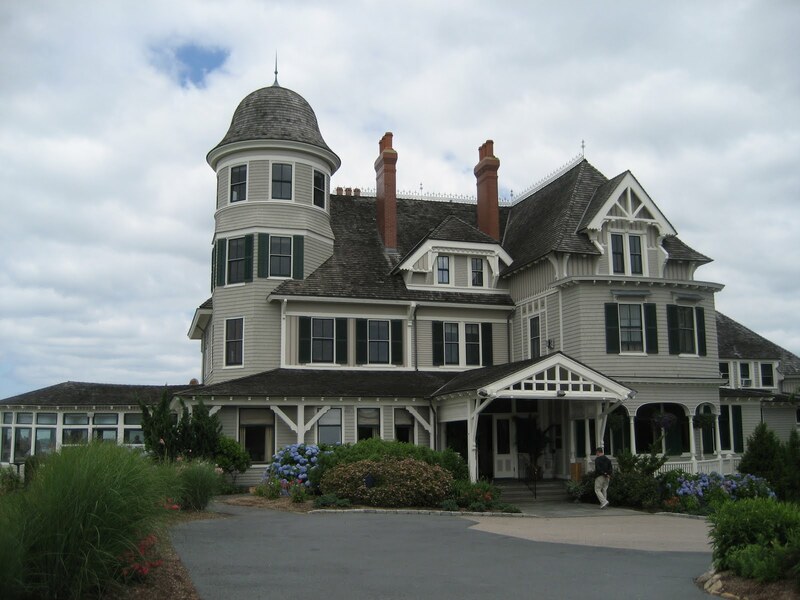 Not only does Castle Hill boast excellent dining, but it is a full service hotel where guests can stay at the Agassiz mansion (The Inn), the location of the award winning Turret Suite, or the Harbor House Rooms, Beach House Rooms, the Chalet or one of the Beach Cottages. They also host weddings, and I can only imagine how stunning a wedding here would be. Since I've never stayed here or been to a wedding here, my only commentary can be on the dining experience, which is outstanding. 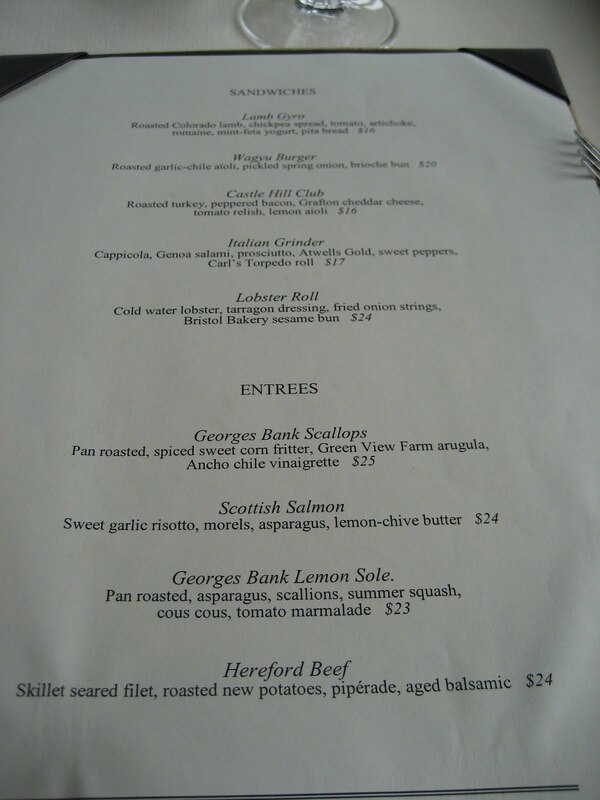 The menus as Castle Hill feature local ingredients, and change seasonally. 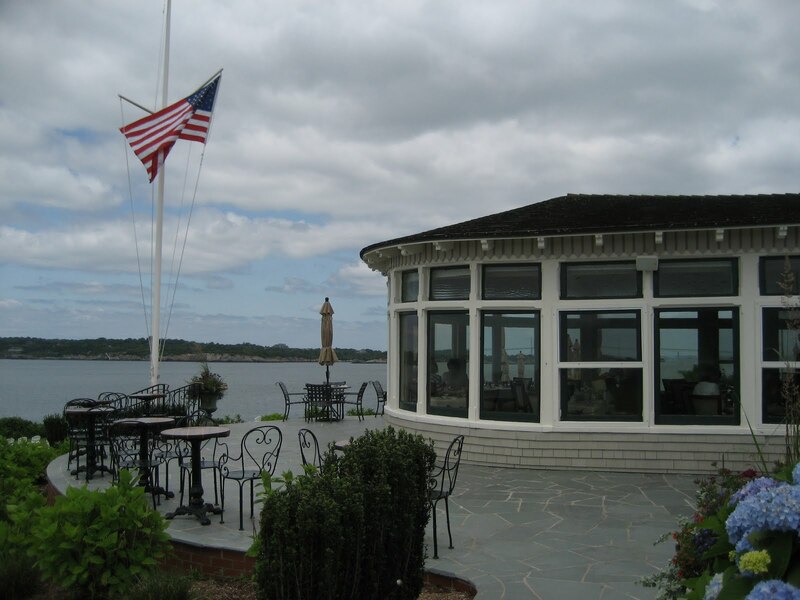 Last summer I dined here with my sister, sitting indoors in the dining room with the bay windows (they feature four dining rooms). We ordered the mussels appetizer to split, and the kitchen actually served it to us split into two smaller dishes. I've only been to one other restaurant before this that actually takes the initiative to split an appetizer onto individual plates in order to make eating it easier (and more personal) for the people sharing it. I honestly think that's a sign of a really great restaurant... seriously. They pay attention to every little detail! Now the mussels were not only served in separate dishes, but they were Heavenly!! 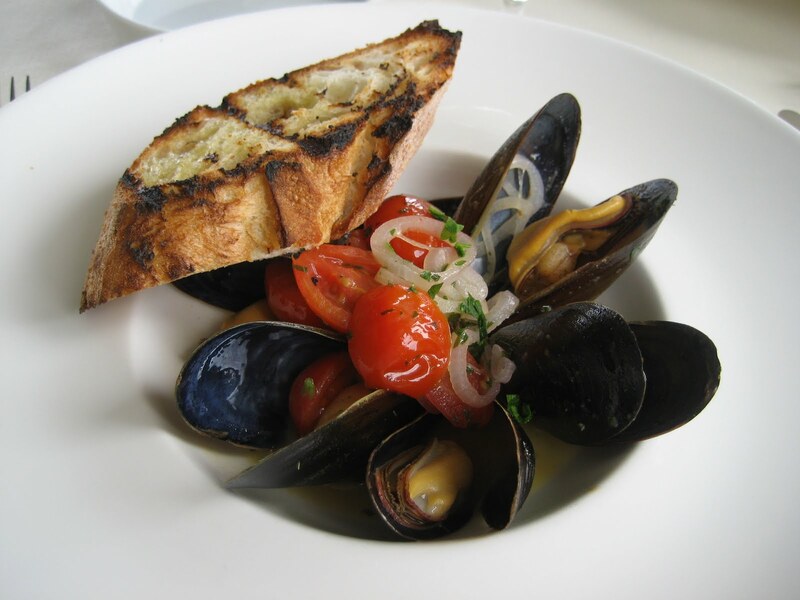 The broth was delicious, the shallots added a delicious bit of texture and mild onion flavor, the tomatoes were juicy and plump, and the mussels themselves were large and flavorful... the perfect dish! My sister had the salmon. I tasted each component of her dish and I thought it was really really yummy, everything from the velvety risotto, the crispy-skinned salmon, the earthy morels, and the perfectly cooked asparagus. 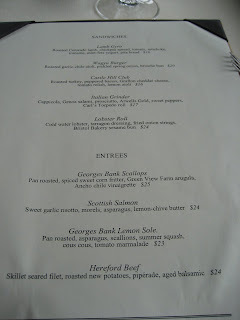 I had the scallops. They were cooked perfectly and complimented with a really yummy ancho chile sauce. 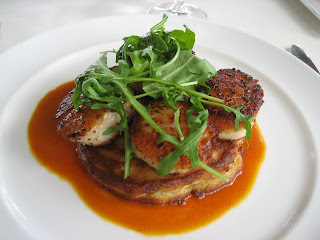 The corn cake was tasty, but I think the presentation would have been better if each of the four scallops was served on smaller corn cakes instead of one giant one, since the middle of the cake was a bit softer, and the edges had a much better texture. Smaller cakes would have had more crusty edges to contrast the softer scallops. Just a thought... otherwise the flavors were great! Last week we brought our guests from Armenia here for lunch. It was a beautiful day! The photos without the clouds are from last week, the cloudier pictures were from last year's visit :) I had made reservations for 10 people, and the folks at Castle Hill Inn were very accommodating, giving us a lovely table under the canopy by the bar outside, nice and shaded with gorgeous views all around. As usual, the food was wonderful. My brother-in-law and sister shared the organic green salad (which as expected, the restaurant split onto two plates for them). I tasted it, and it was incredibly good for a salad! I took a small bite containing greens, cheese, onion marmalade and an almond and it was just the perfect bite! I decided to start with gazpacho, which was also very tasty, perfectly refreshing for the warm day. Next onto the entrees... I got one of the specials (couldn't pass it up), as did three other diners at our table. It was a wrap filled with pan-seared sole, arugula, avocado, tomato salsa, and cilantro cream. It was quite frankly the best sandwich I've ever had! Everything was perfect. The fish was perfectly cooked, nice crust, light, flaky, and moist, with the addition of creamy avocado, a touch of acid and texture with the tomato salsa, crisp, fresh arugula, balanced out with a light touch of cilantro cream, all wrapped up in a soft and slightly chewy wrap, a melange of flavors and textures. Total sandwich nirvana. I have every intention of trying to recreate this sandwich sometime! It was served with a side of pasta salad, as were all of the sandwiches. It was fine, but clearly an afterthought. I'm sure it was meant to be a more summery side dish than fries, but I think fries would have been better suited. Maybe in the winter they offer something else with their sandwiches. Last week, my family was hosting some guests from Armenia. I made some really yummy treats for them while they were here, including macaroni and cheese, chocolate peanut butter chip ice cream, red velvet cupcakes, and fresh blueberry scones. They are spending most of the summer at their home in Los Angeles, but stopped by Rhode Island for a matter of 4 1/2 days, which gave us little time to squeeze in as much of the must-see RI sites and activities that we could. First, we took them to the cemetery (I know that sounds creepy) to see the Armenian Genocide monument there. We also went to visit my grandfather's grave, because they were close family friends of his and wanted to pay their respects. We later had a nice dinner with our relatives at my parents' house. My aunts, uncles, and cousins all came to greet our guests and welcome them to RI. The next day was Newport day! If you are ever in RI, even for a day, you need to go to Newport. There are incredible mansions there from the turn of the century (the LAST century that is), incredible ocean views, lots of boats, shopping, great food. It really is the jewel of RI. First we went to the Cliff Walk to take in the view. 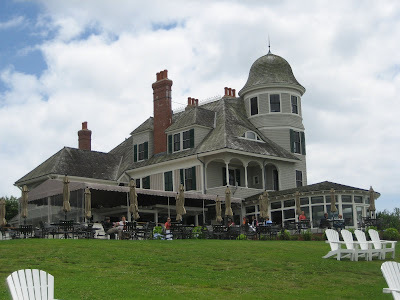 Then we had lunch at one of my absolute favorite places, Castle Hill Inn! I will be posting a review of it shortly, so check my next blog post for a full report and photos! Finally, we hit up the Breakers for a tour before heading to my aunt's house for dinner later. The Breakers belonged to railroad baron Cornelius Vanderbilt in the late 1800's. It is quite possibly the most regal residence that is currently around and in its original state that did not belong to royalty. You can tour it, but cannot take photos inside. 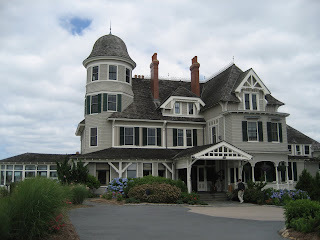 There are several other amazing mansions you can tour in Newport, but this is the largest! When you only have time to tour one, I'd suggest the Breakers :) Random trivia... years ago Michael Jackson attempted to purchase the Breakers. It wasn't for sale! This house is next door to the Breakers. 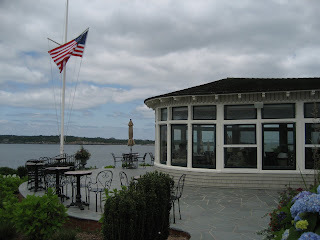 It's my sister's "fantasy" Newport home... the Angel Sea Mansion! The next day was our last full day together and was jam-packed with activities! We enjoyed the RI Air Show in Quonset, RI (the F18 demonstration was a site to be seen, let me tell you! ), followed by a visit to Goddard Park to eat some lunch while some of us took a dip in the ocean. We later joined the rest of our relatives for dinner hosted by my grandmother at Chelo's Waterfront, a favorite of hers and my late grandfather. The view there is great, but with the exception of the amazing Chelo's clam chowder and clam cakes, the food is average. My lobster mac and cheese was a HUGE disappointment, hardly any cheese, and not remotely filling. 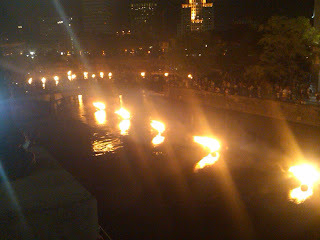 We washed down dinner with ice cream and then headed to the Providence Waterfire downtown. My adorable nephew eating ice cream at Chelo's!